A car that won’t start is always inconvenient whether it happens in your driveway or when you’re away from home. The good news, at least, is troubleshooting the problem isn’t too difficult. 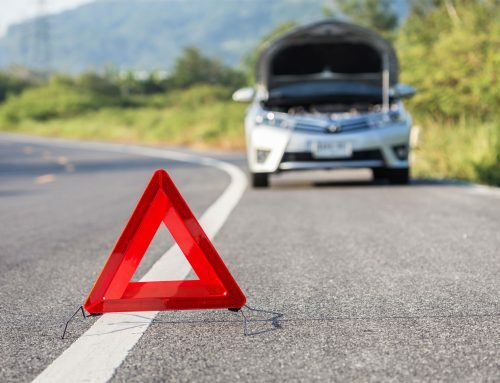 There are five common reasons a car doesn’t start and not all of them come with a big repair bill or even a tow. Here’s what to check when your car doesn’t start when you turn the ignition key. The first problem to rule out is also the easiest: are you out of fuel? This is a surprisingly common problem so make sure you check your fuel gauge. 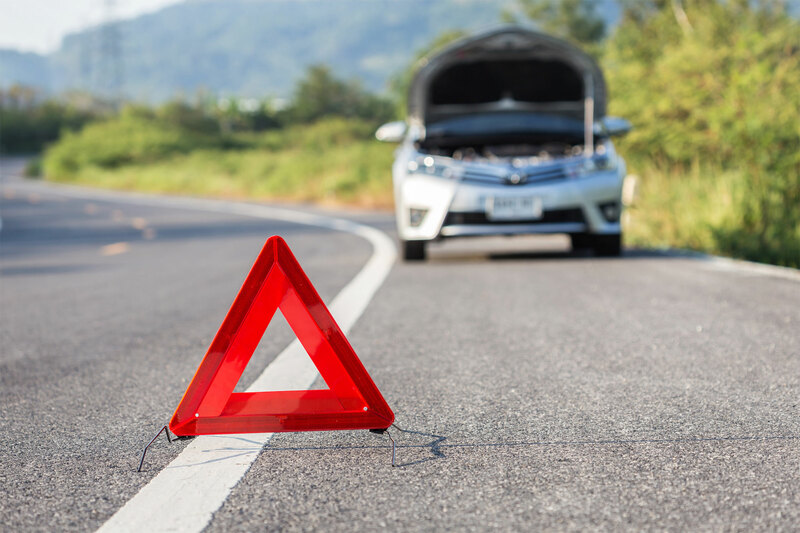 If your car is out of gas and you can’t get to a gas station, roadside assistance can help with fuel delivery to get you back on the road. One of the most common causes of a dead car? A dead battery. Fortunately, it’s easy to tell if your battery is dead or dying. When you are dealing with a dead battery, you won’t have a dome light when you open the door. If the battery is weak, the light may be dim. The problem is probably a dead battery if your car won’t start and you can’t even turn on the headlights, radio, or wipers. Next, listen closely when you turn your ignition key. If the battery is dead, you won’t hear or feel anything at all or the starter may crank a few times then stop. A dead battery isn’t the worst problem to have. It may be possible to get your car started again with a jump so you can get a new battery. If your battery is too far gone and can’t be jumped, it will need to be replaced. If the problem isn’t your battery, there’s a good chance it’s the ignition switch. You can tell it’s the ignition switch and not the battery if your headlights or wipers work but the car still won’t turn on. The ignition switch is a crucial electronic component behind the ignition lock cylinder that works to power on the car. With a bad ignition switch, you may notice other problems with your car like starting but stalling suddenly. The only solution for a faulty ignition switch is having it replaced. When the ignition switch is turned on, it allows a bit of pattern to flow from the battery to the solenoid over the starter. You can tell it’s the starter that’s bad when you turn the ignition and hear a clicking sound but the car won’t turn on. Like the ignition switch, a bad starter needs to be replaced. The fuel filter screens impurities in your gasoline before it reaches the fuel injectors. When the fuel filter gets clogged, it forces the fuel pump to work harder. Over time, this damages your uel pump. This can also make it hard for your car to start because it needs the right mixture of air and gas to start. As a general rule, your fuel filter should be replaced every 20,000 to 40,000 miles.